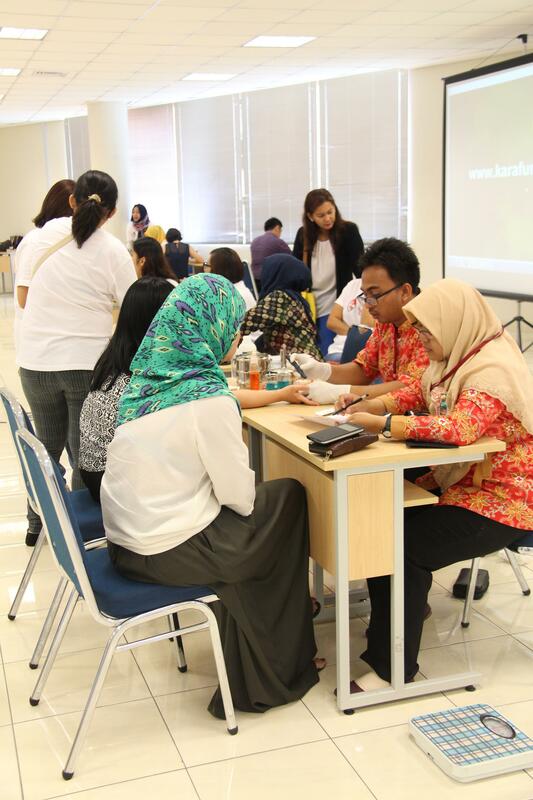 A hundred participants as blood donors from students, to parents, teachers, staff, as well as local residents crowded the 2nd floor of the Admission Building of BINUS SCHOOL Serpong on the 30th of April.This blood donation event is a series of humanitarian activities held by the Civics Department and for this year in cooperation with the Parent Support Groups (PSG) of MS-HS and ECY-EL. 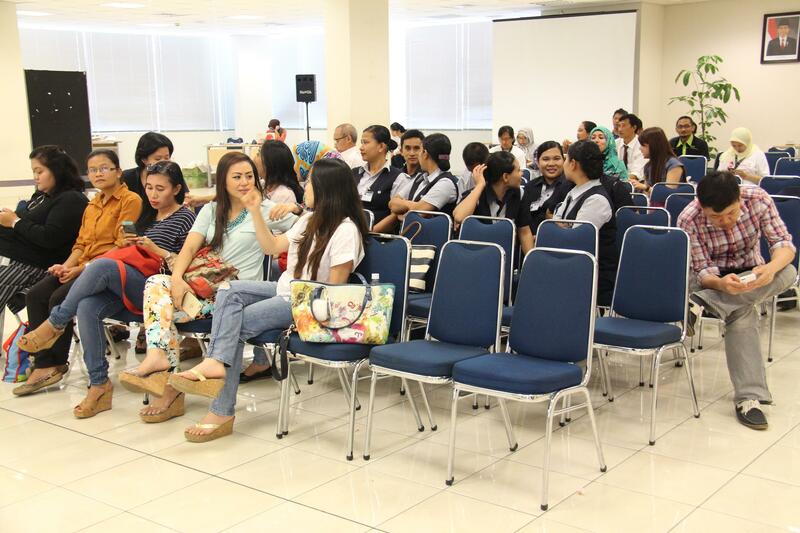 “By running this event, we have helped Indonesian Red Cross (IRC) which currently has little supply of blood bags,” said Renzy Riza, a Civics teacher and the PIC of the event. She also asserted that this event raises awareness from all circles the importance of being a healthy blood donors and more importantly the willingness to participate in such. 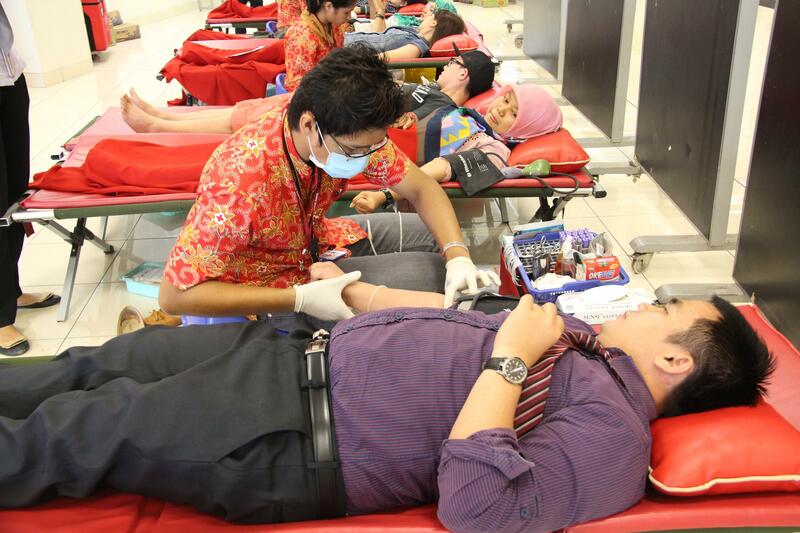 This is in line with the statement from Saprudin as the staff who also participated in donating blood. 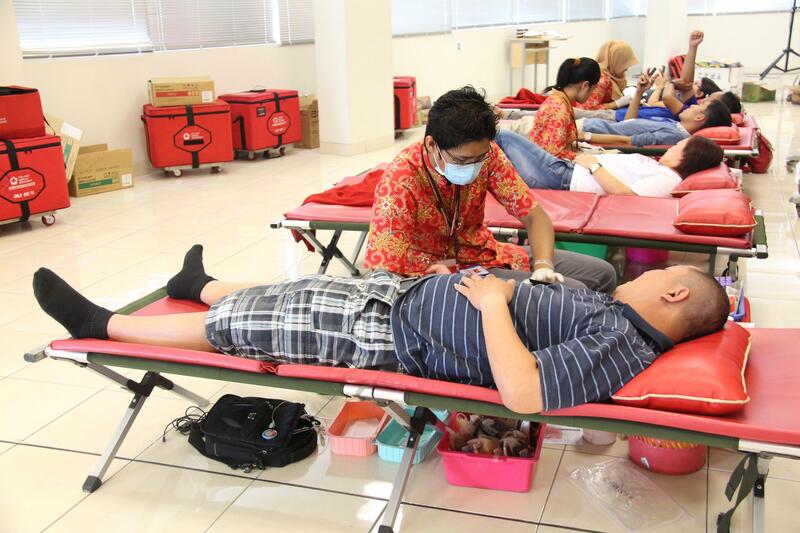 He said that blood donation, especially for men, is very important for health. 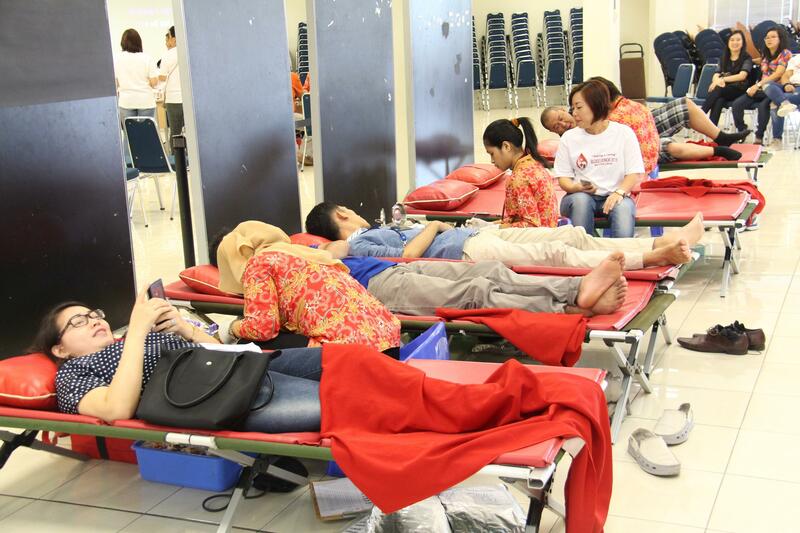 Moreover, it is also beneficial for those who need blood.